Pittock Mansion is a historic house museum in Portland, Oregon operated by Pittock Mansion Society in collaboration with Portland Parks & Recreation. 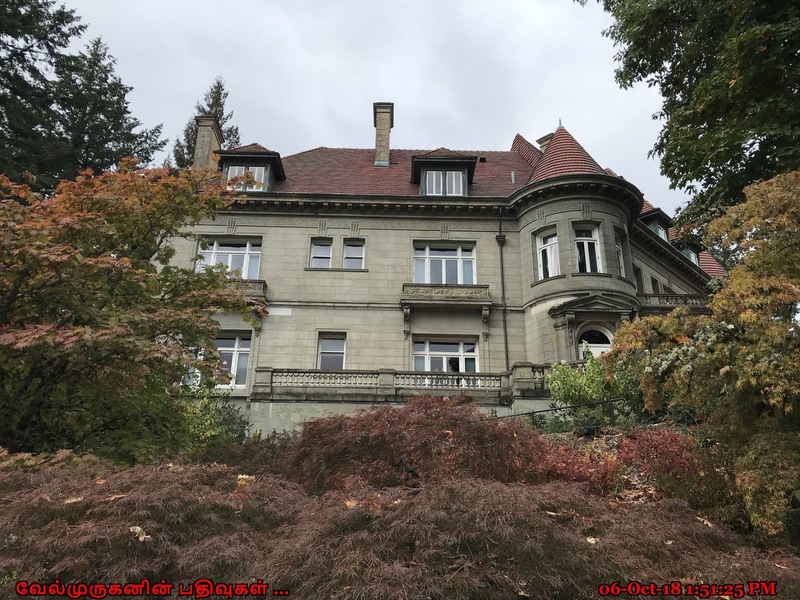 Pittock Mansion Society is a non-profit organization. 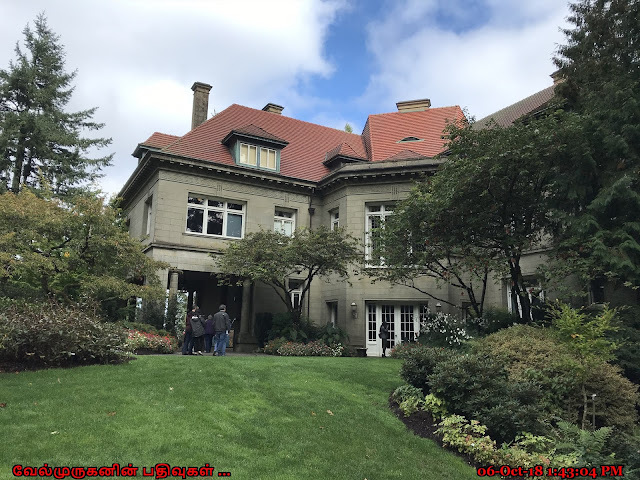 The mission of the Pittock Mansion Society is to inspire understanding and stewardship of Portland history through Pittock Mansion, its collections, and programs. Pittock Mansion is a 16,000 square foot French Renaissance style home. 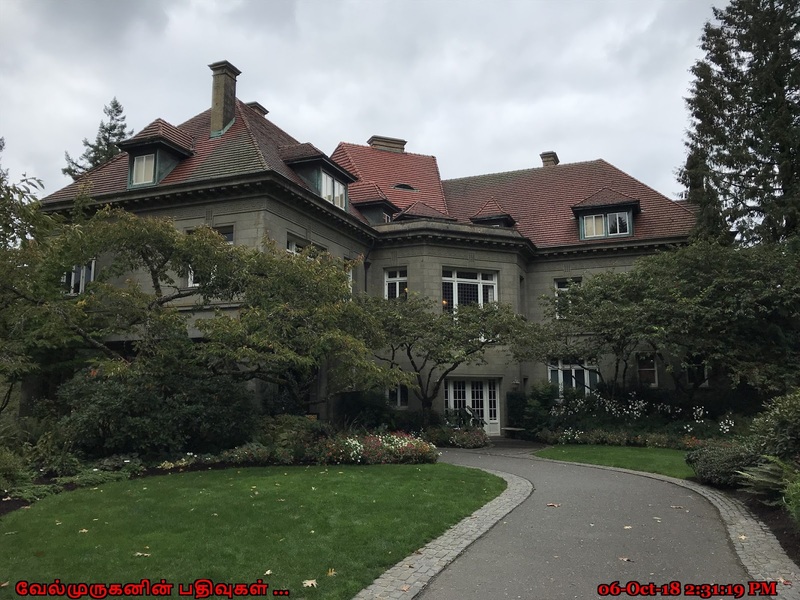 It was designed by architect Edward T. Foulkes who trained at the Massachusetts Institute of Technology and the French École des Beaux-Arts. 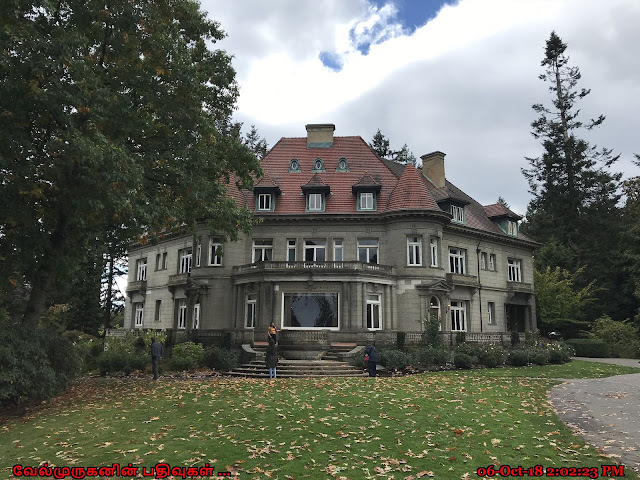 Foulkes had a challenging client in Henry Pittock—Henry wanted an architecturally impressive house with the latest technology. The building was added to the National Register of Historic Places in 1974. · Location - Portland, Oregon, U.S. 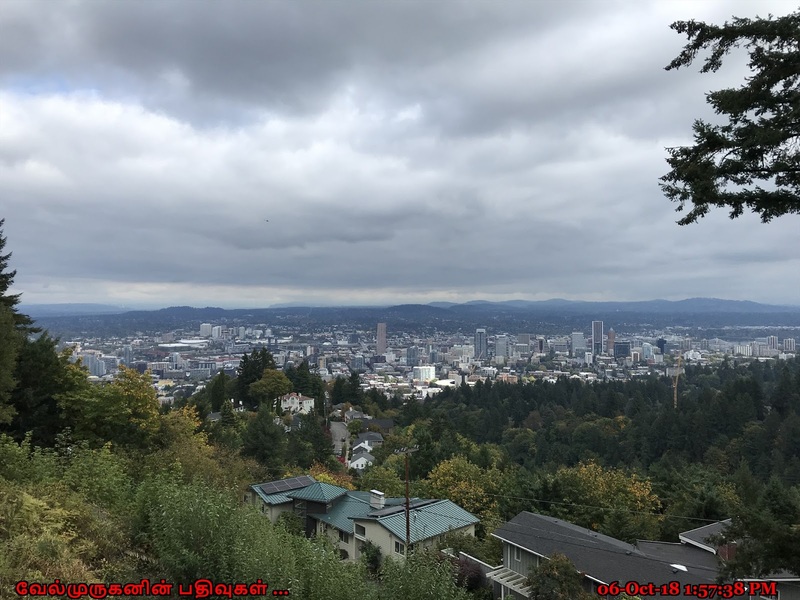 The Mansion was designed to capture the view of downtown Portland and the Cascade Mountains. As a result, it has a unique oval shape with wings attached at a 45 degree angle. The Mansion’s 23 rooms include a Library, Music Room, Turkish Smoking Room, Sewing Room, five large bedrooms, and two sleeping porches. The curved wooden floors in the Mansion’s round and oval rooms are one of its many artistic features. 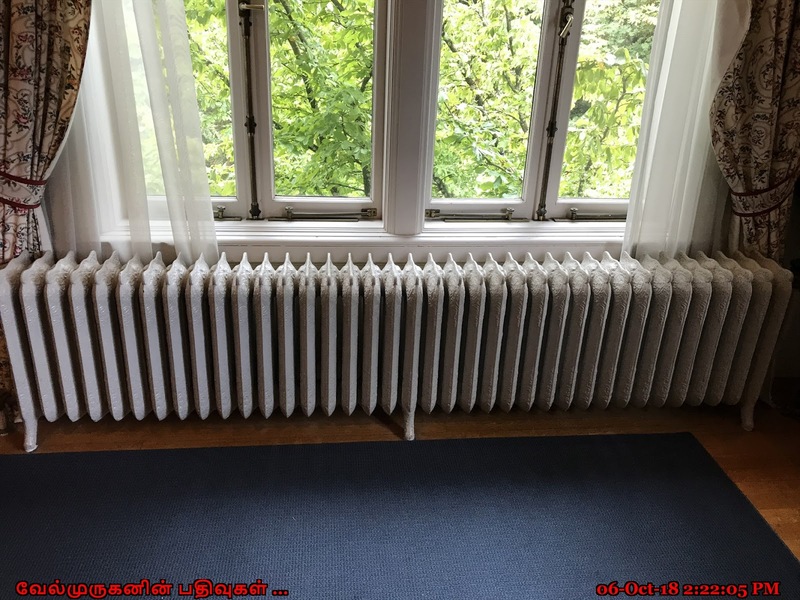 Foulkes’ experience designing commercial buildings helped him fulfill the task of including modern conveniences such as thermostat-controlled central heating, indirect electric lighting, refrigerator room, elevator, and central vacuum system. How To Reach : Visitors can drive up to the mansion in NW Pittock Drive. 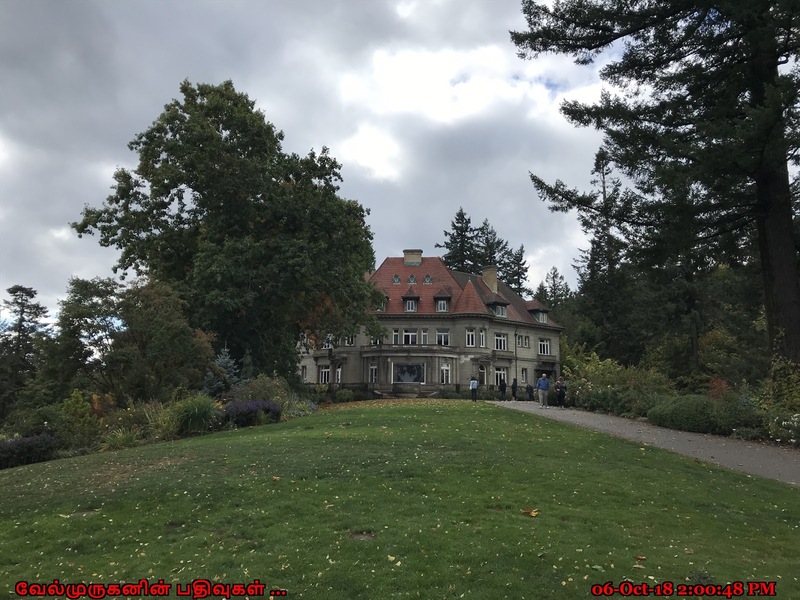 The Wildwood Trail through Forest Park also crosses the mansion's parking area, allowing hikers to arrive at Pittock Mansion on foot.